This New York Times bestseller is now available on CD for the first time at an irresistible value! 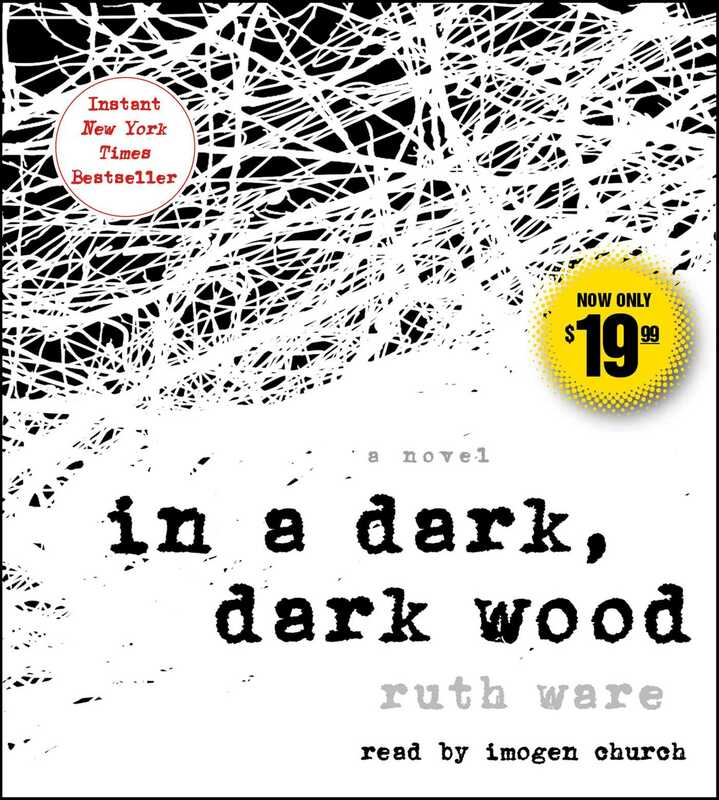 What should be a cozy and fun-filled weekend deep in the English countryside takes a sinister turn in Ruth Ware’s suspenseful, compulsive, and darkly twisted psychological thriller. When reclusive writer Leonora is invited to the English countryside for a weekend away, she reluctantly agrees to make the trip. But as the first night falls, revelations unfold among friends old and new, an unnerving memory shatters Leonora’s reserve, and a haunting realization creeps in: they are not alone in the woods.